Modern 3 Bedroom Chalet-Style Apartment (sleeps up to 6) Benajarafe, Nr Torre del Mar, Costa del Sol. Luxury 2 bedroom Apartment for rent near Puerto Banus. Breathtaking views, short walk to Puerto Banus town. Near five golf courses. 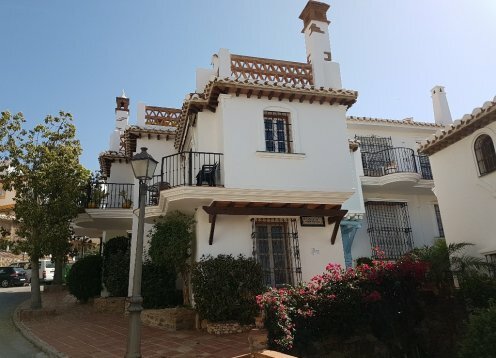 3 Bedroom 2 bathroom House in Puerto De la Duquesa, Costa del Sol.